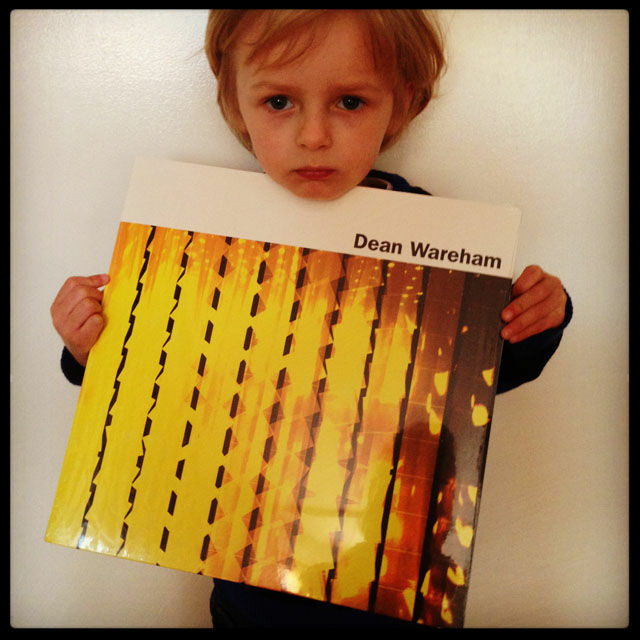 Dean Wareham's new album is out today on the UK and The UK tomorrow. Certain UK record shops have a bonus live CD if you buy in store. If you buy it from Rough Trade, Piccadilly, Norman, Drift, Monorail, Resident, Rise, Sister Ray, Record Store, Rapture or Truck, for a limited time only, it will come with a bonus CD featuring six songs recorded live at Dean’s sold out shows at St Pancras Old Church in London last December. The US vinyl edition had been delayed for a couple of weeks, but will be available in CD and for download. Head off to Dean Wareham's website, Sonic Cathedral, iTunes, Amazon, or your favoured brick or online record emporium to get your copy!